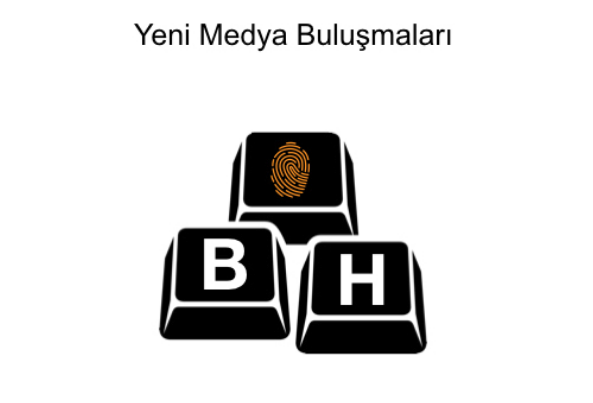 ARTICLE 1 – (1) Purpose of this Regulation; Istanbul Aydin University is to organize the procedures and principles related to the aims, activities, organs and organs of the New Media Application and Research Center. ARTICLE 3 – (1) This Regulation has been prepared on the basis of Article 14 (4) of subsection (2) of subsection (d) of the first paragraph of Article 7 of Higher Education Law No. 2547 dated 4/11/1981. The aim of the center is to look at the new and advanced Technologies in the field of new media, to carry out scientific works together with the international cooperation, to increase the efficiency and the quality of the works, to cooperate with the ones related with the field and to contribute to the development of undergraduate and post graduate programs. 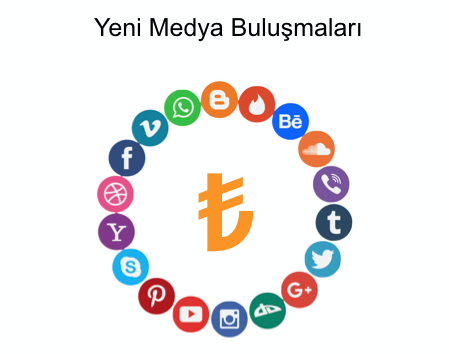 a) To cooperate and collaborate with related units in the new media field. b) To organize, work on conferences, workshops, seminars, summer / winter schools, publish scientific studies, give practical trainings and participate in scientific meetings. ç) To determine the study subjects and appropriate researchers in the fields related to the center’s aim and to prepare and carry out the projects in these subjects. d) To support the researches made by the researchers and researchers who are determined to be able to carry out the researches in Turkey and abroad. e) From the research outputs, to publish in the physical and virtual environment the ones that are suitable for the purpose of the Center and those that enter the field of study and are prepared outside the Center. f) To provide necessary support for the preparation and execution of bachelor’s, master’s and doctoral programs by cooperating with the units in the university within the scope of the center’s aim.. ARTICLE 8 – (1) The director is appointed for two years with the approval of the The Rector’s recommendation among the directors, lecturers of the university or those who are experts in science and technology from outside the university ent. In addition, one or two persons with the same qualifications can be appointed as the Assistant Principal with the recommendation of the President and the approval of the Rector. When the mission’s task ends, the tasks of the assistants are deemed to have come to an end. The manager can be taken from the worker on the basis of the procedure. In case of absence, the Director leaves one of the assistants and informs the Rectorate in writing. A new Director is appointed if the attendance is over six months old. (2) The Director is responsible to the Rector for his activities and regularly being conducted and developed according to the provisions of the relevant legislation. b) To chair the Board of Directors and the Advisory Board. c) To organize research projects and submit them to the approval of the Rector. ç) To submit to the Rector and the Board of Trustees for the review of all kinds of project and consultancy services requested from the outside in the application and research centers, and to put them into practice after approval. d) To ensure implementation according to the principles of project or consultancy services. e) To prepare the activity plan and program and the estimated budget of the special budget period every year and to present the approved form to the Board of Directors and the Board of Directors for the approval of the Rector. ARTCILE 10 – (1) It consists of at least five people appointed by the Director, Assistant Principal / Associate and University faculty members, or by the Rector from outside the University. The Director is chaired by the Director. The term of office of the members of the Board of Directors is two years. The member whose term of office expires may be recruited. (2) The Board of Directors convenes at least four times a year on the invitation of the Executive Committee and discusses the agenda items prepared by the Director. b) To link the recommendations made by the Director when significant changes to the activity, plan, program and budget are required during the year. c) To evaluate the developments related to the Center’s activities during the year and make proposals that will increase the productivity level. ç) To make decisions about establishing scientific boards, working groups and units to be located in the center of the center, determining their working procedures and ensuring necessary coordination among them. d) To decide the Center annually announced the year-end activity report for the special budget period prepared by the Director. ARTCILE 12 – (1) Advisory Board members; It is selected and assigned to two years by the bid of the Rector and with the approval of the President, who are working in the public and private sector institutions and organizations operating in the fields related to the aim of the Center in the wish of the university or other universities with the academic staff and / or abroad. The Advisory Board consists of a maximum of fifteen members. The member who ends the session can be re-assigned. The Director chaires Advisory Board. (2) Advisory Board is usually gathered once a year, and when necessary, extraordinarily on the call of the Director. a) To transmit the evaluations of the activities carried out by the Center to increase the efficiency and productivity. b) To present opinions and proposals within the framework of the Center’s objectives. ARTICLE 14 – (1) This Regulation shall enter into force on the date of its publication. ARTICLE 15 – (1) The provisions of this Regulation shall be executed by the Rector of Istanbul Aydın University.